There is a reason why many people want to save these laptop stickers as the majority of times software keys come in a sticker form. These important sticker keys are essential for updates. Similarly, many laptop stickers are actually a warranty complain, so you have to keep them secure. Here, I have explained the entire method in a step by step guide. Now, the story behind this article is actually funny. My brother got a new laptop for his girlfriend from 40 percent sale shop. When he reached home and opened the case, he was shocked to see a big sticker at laptop stating its from 40% sale. He did not want to tell his girlfriend about this, so he asked me. I explained him best methods for removing laptop stickers without damaging them. 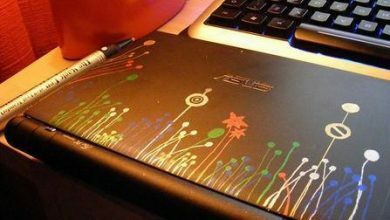 1 How to Remove Laptop Stickers Without Damaging Them? There can be many ways to remove these stubborn stickers who just get stick like a glue. Actually, they are made to stick longer as manufacturing companies want people to see these. You can easily remove the stickers from the laptop by using a sharp plastic knife or a bank card and even with fingernails. Once it is removed you can use a soft cloth that is microfiber in nature, use water and rub the cloth on the stickers leftovers. I have seen people using vinegar, make sure to dilute it. You can even use a scrub to remove the stickers completely. If the sticker is attached to the laptop screen, better use a hair dryer for 30-40 seconds. Now, I will explain the entire process here in a step by step guide for my readers. The first step is to access that whether that laptop sticker is a new one or relatively old. There is a reason for this, normally it is easy to remove a new sticker. Now if you have just bought a new laptop and you are planning to remove that sticker then this part of the article is for you. New laptop stickers can be removed by using your fingernails if you have long nails. If you have small nails like mine then it is better to use a credit card and bank card to slowly and carefully peel off the sticker. It is always easy to paste a sticker and difficult to remove it. If using fingernails or credit card is not an option for you then you better try using a sharp plastic knife. If your laptop is 1-2 years old and now you are planning to remove those stickers then it can be difficult as these have been glued for a long time now. At this stage, if you try to remove them, they may leave some part attached to the laptop. So, in that case, I recommend using water to wet the sticker and then peel it off. Start removing the sticker from one corner very carefully, while doing so you have to be very careful not to damage the laptop external surface. Even plastic knife can leave marks on the laptop surface if used aggressively. Once the sticker starts peeling off, you have move very slowly as it will not damage the sticker. Peeling a laptop sticker fast and without keeping the laptop intact will damage the sticker. if you are able to remove the laptop sticker by this method, boom, that’s it, 🙂 However, if that sticker is still there, then let us move to the step 2 of this detailed guide. Now if your laptop sticker is still attached, or it is partially removed then this part of the article is for you. I have already explained the basics of removing a laptop sticker. Here, we will discuss in detail how to remove the adhesive or glued part of the sticker from a laptop. 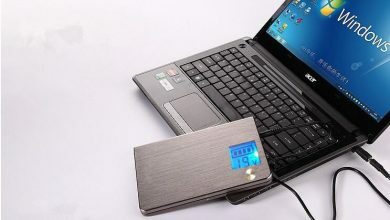 For this, turn off the laptop and I even recommend that you take off the battery in order to be on the safe side. Now take some water and with a micro-fiber cloth rub it on the sticker, you can even use some diluents or washing liquids for this. Be gentle during the entire process, you do not want to end up damaging the laptop. If the adhesive or sticker is still there, then you can use dishwashing liquid that is normally used in the kitchen. Now wipe away any liquid that may be attached to the laptop surface and access for sticker leftovers.I believe around 95 percent of the users will be done removing sticker by the already mentioned method. If still there is some sticky leftover, then you can use 90 percent alcohol. Wet the cloth with alcohol from one corner and with circular pattern wipe away any left residue of the sticker. Do not be aggressive while using alcohol, normally it does not damage the laptop surface, still, I recommend keeping an eye every 30 seconds. You can also use a tape to remove any part of the sticker that may be present even after all these methods. Use the sticky surface of the tape and use this to remove the sticker. Any leftover will be attached to the sticky part of the part and you will be good to go. You can use commonly available abrasives at home that may include erasers, toothpaste or even paste from baking soda. However always remember that while using abrasive materials you have to be very careful. If your laptop is made of low quality plastic, it gets damage from these liquids, you can always dilute them with water. Start with maximum dilution and progressively go to neat version of liquid. There are certain solvents that also works magic when removing laptop stickers. These include lighter fluid and nail polish remover. I have seen fellows using lotion, baby oil, kerosene oil and even cooking spray. All of these works fine. Select what is easily available at your home. These will easily moisturize the sticker and you can peel it off with ease. However, while using a lighter fluid, be very careful. Also, you do not want this liquid to enter your laptop, keep an eye on small holes. There are different oil-based liquids that can also be used for the same purpose and amazingly these are also commonly available at Amazon. These may include olive oil, or vaseline or petroleum jelly. This will moisturize the laptop sticker and will eventually result in removing them easily but by this method, stickers will get oil and liquid. If you are planning to keep this laptop sticker safe, then follow step 3 method for these sticky stickers. Now if everything mentioned above fails then this is the best method to remove a laptop sticker. You can a heat gun or a hair dryer to easily remove the sticky stickers. Set the hair dryer to the medium settings, you do not want to end up damaging either the laptop or the hairdryer. Use it for 40-50 seconds and then take a break. Although your laptop is turned off but still why to take a chance of overheating. Once you have removed the major part of the laptop sticker then you can use the tweezer for final touch-ups. This is one of the best method for removing Laptop Stickers Without Damaging Them. If somehow there is a sticker attached to the screen, and your laptop is new, you can remove it with fingernails. If that sticker is stubborn and does not peel off easily then I recommend using the hairdryer. 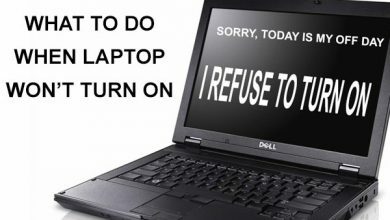 Do not use any liquid at the laptop screen as this will damage the laptop. Use the hairdryer and target on that very point where the sticker is attached. Use it for 40 seconds maximum and then access the sticker. You will be able to remove the sticker in a couple of sessions. 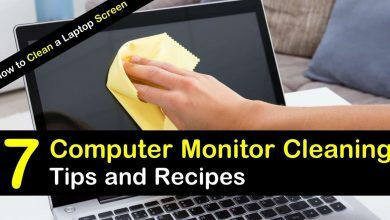 Remember not to use any liquid especially any abrasive or solvent for your laptop screen. 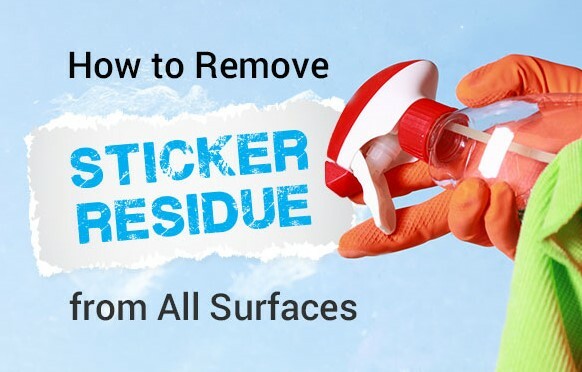 I have explained 5 best methods that will surely help you remove laptops stickers and that too without damaging them. I always recommend keeping all the warranty stickers and keys secure for further updates. Feel free to contact me if you have any question related to laptops. 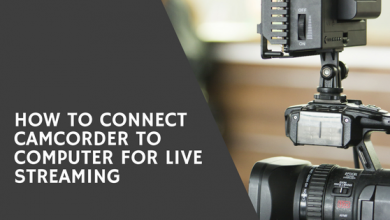 I will not only answer your question but also I will post a detailed guide on that question for others to read.